We are one of the high spirited manufacturers and exporters of Plaster of Paris. Optimum quality Plaster of Paris is supplied by us. Our superior quality Plaster of Paris is highly demanded by all our clients. 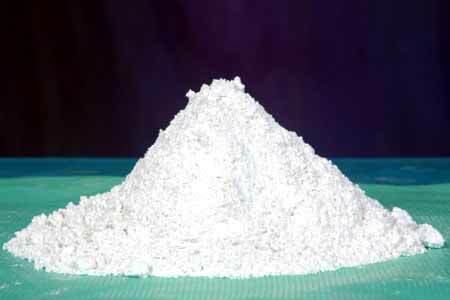 Accurate composition of compounds makes our Plaster of Paris simply unsurpassed. Our Plaster of Paris is widely used in making crafts, molds, casts, sculpture etc. We can perform bulk orders for Plaster of Paris, that too on most competitive rates. Applications : Plaster of paris from the basis of many commercial, plasters used For interior decoration as a false ceiling, studio sets etc.